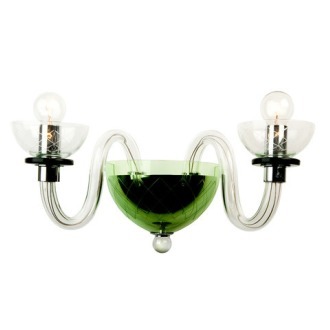 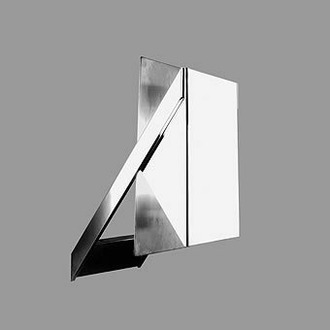 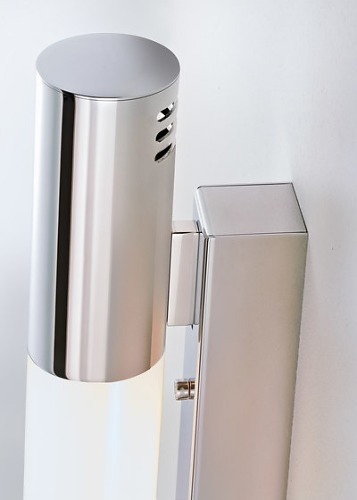 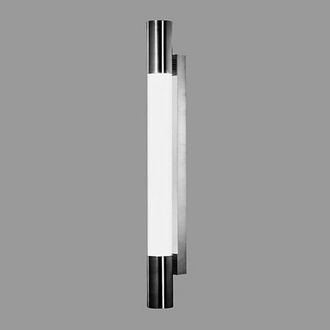 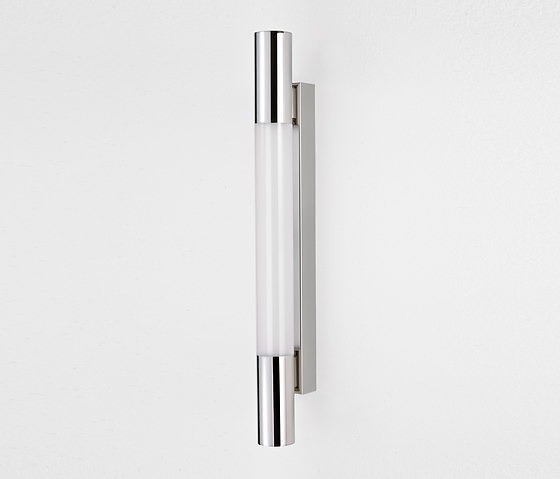 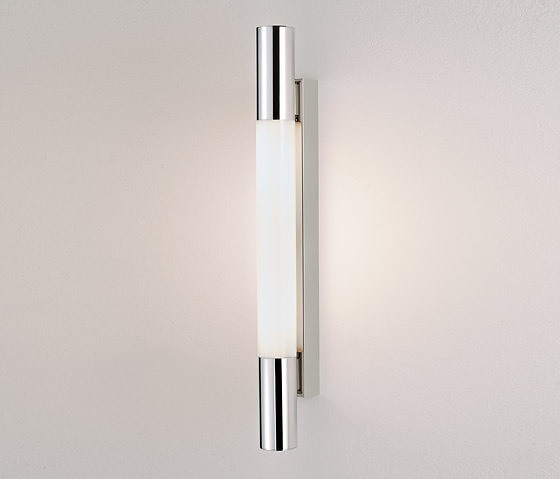 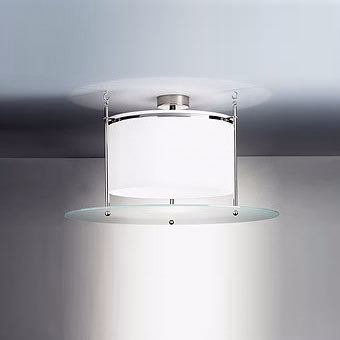 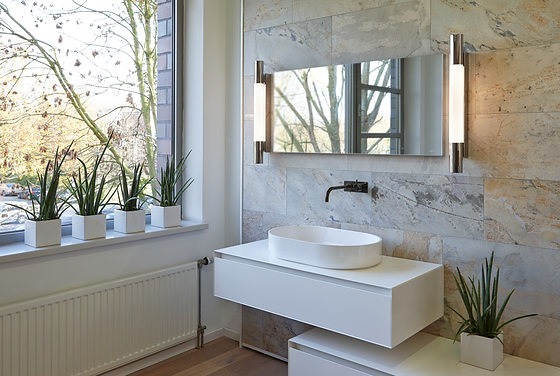 The wall fixture consists of a bright, satin-frost illumination body of acrylic glass (PMMA), two polished stainless steel cylinders with lateral vents, and a polished stainless steel housing. 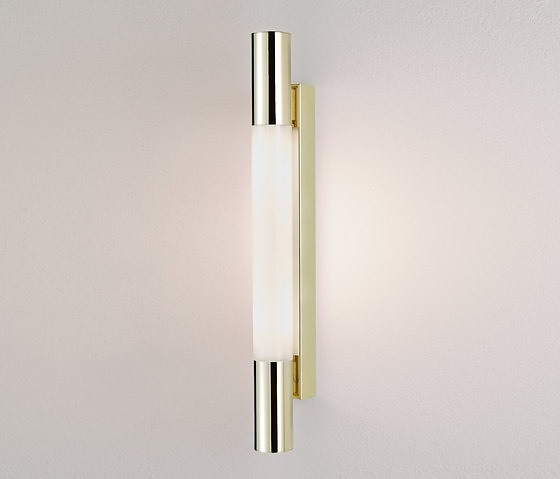 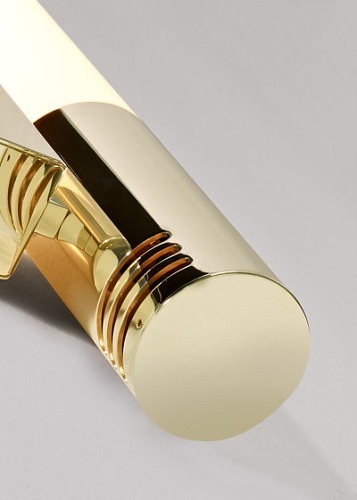 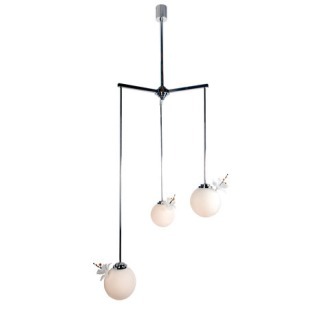 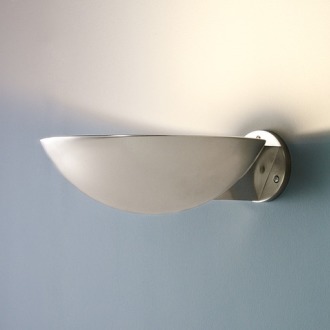 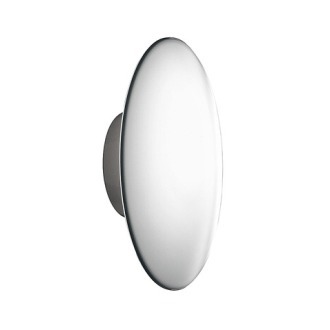 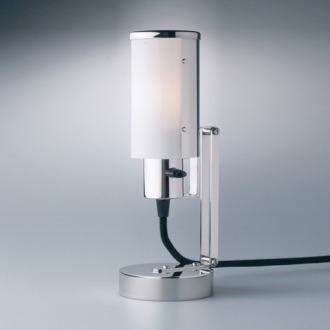 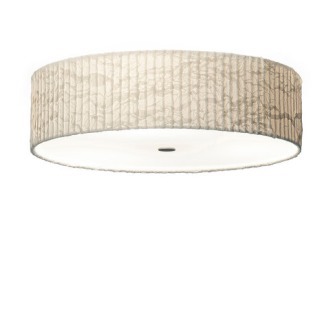 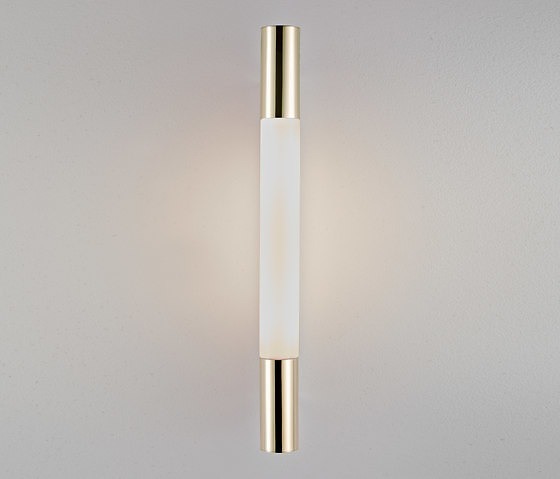 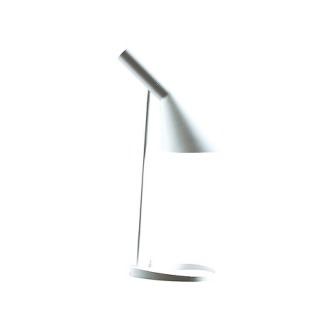 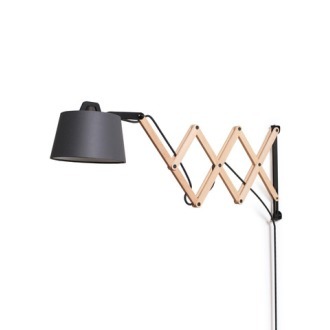 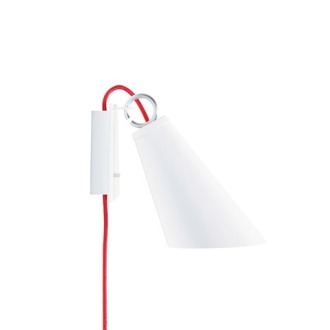 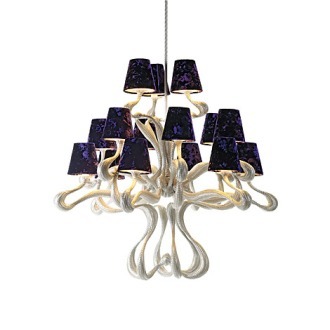 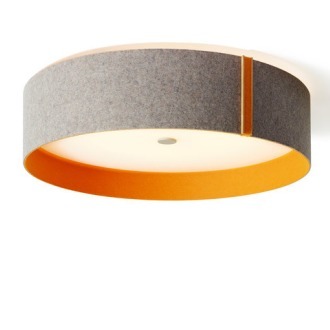 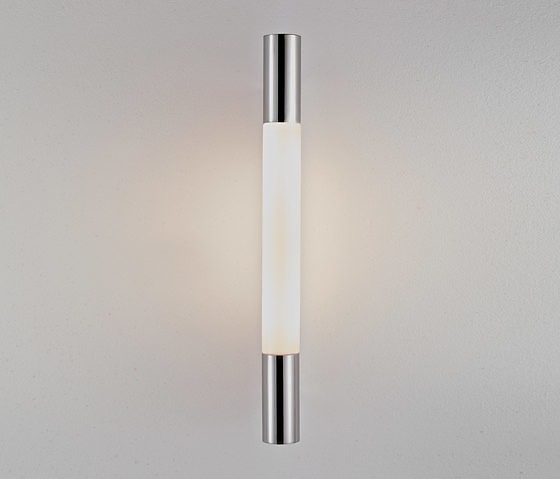 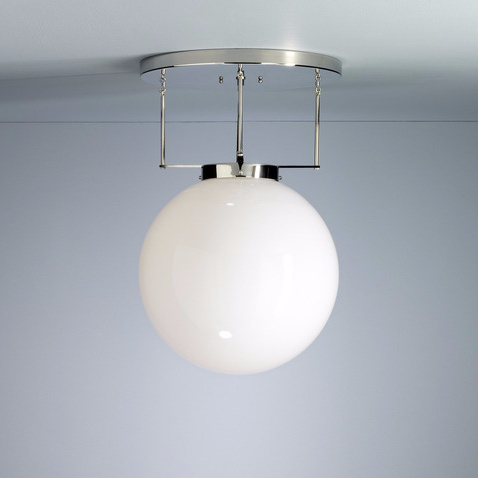 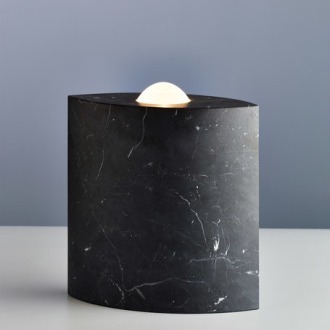 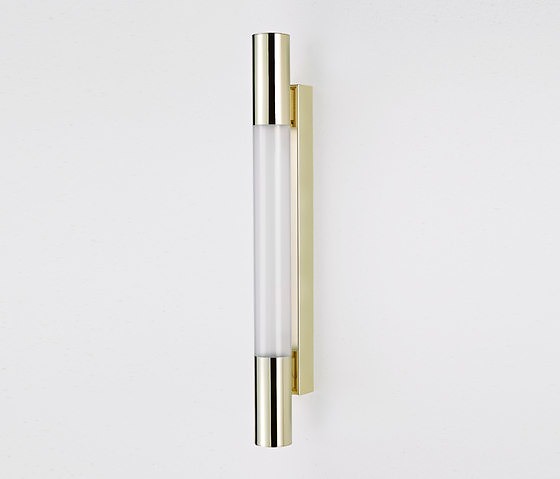 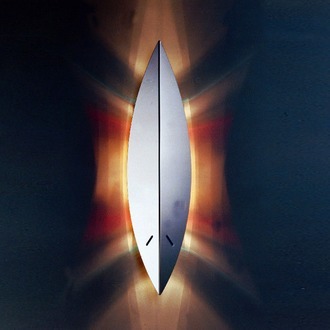 This luminaire is also available in brushed stailess steel and polished brass. 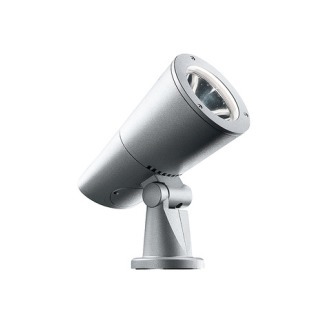 MR 11 35 W halogen light bulbs. 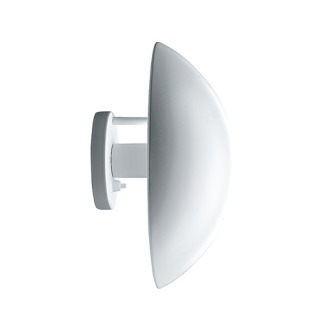 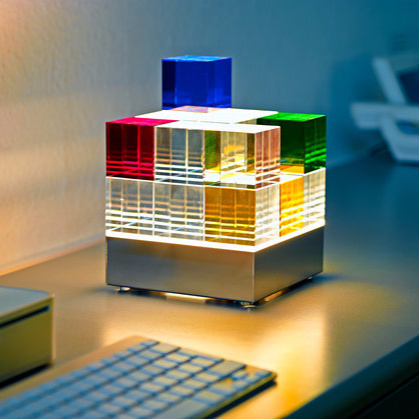 Vertical mount only due to cooling requirements. 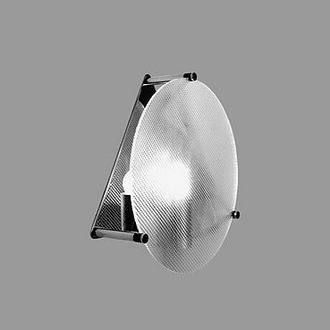 The luminaire is suitable for onshore installations as well as offshore installations on yachts and cruise liners in the ship cabins and also the bathrooms (wet units). 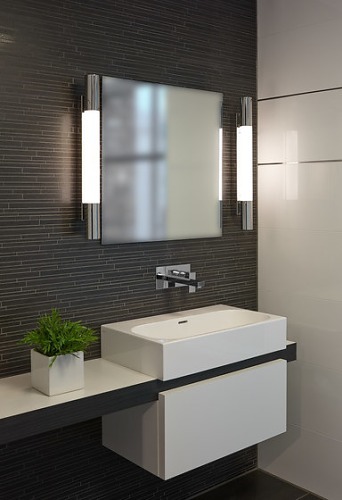 All ship-specific connections and system voltages are possible by customer request. 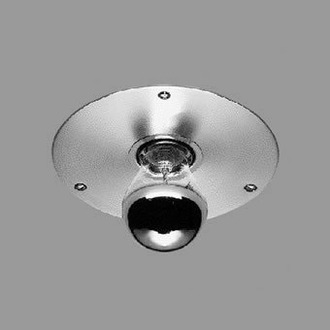 The luminaire complies with protection class IP44, the LED retrofit bulbs are operated with safety extra-low voltage (SELV) 12 Volts AC. 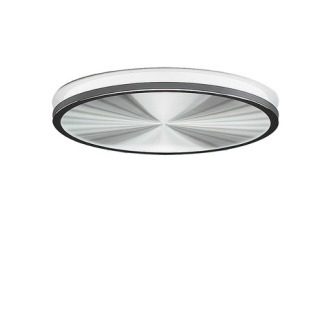 Electronic converter (EPC) 105 VA, dimmable with external leading-edge and trailing-edge dimmers.